Buy now, pay later arrangements and fintech payment systems have been called a “major challenge” to traditional online payments, as younger generations increasingly adopt the new methods. The latest market research by Roy Morgan has found that 1.5 million Aussies over the age of 14 have used “buy now, pay later” systems in the last 12 months, and 1.4 million have used fintechs, with Generation Z leading the way on both payment systems. According to the data, 11.6 per cent of Generation Zers and 11.4 per cent of Millennials used ‘buy now, pay later’ arrangements last year, numbers significantly higher than the national average of 7.2 per cent. Meanwhile, 10.4 per cent of Millennials and 10.6 per cent of Gen Zers admitted to using fintechs, such as Android Pay, Apple Pay, Samsung Pay and Google Wallet, over the same time period. This is a difference of nearly 3 percentage points higher than the Australian average of 6.8 per cent. In contrast, just 1.8 per cent of Baby Boomers indicated they had used ‘buy now, pay later’ arrangements in 2018, and 2.2. per cent said they used fintechs. The over-representation of younger generations using these online payment systems corresponds with the latest findings of the Roy Morgan Technology Adoption Segments, which suggested that “technology early adopters” are 10 per cent more likely to use fintechs than those considered to be “technophobes”. Interestingly, both ‘buy now, pay later’ and fintechs were found to be more popular payment methods than banks’ own mobile payment systems across all age groups. Women, however, were more likely to use ‘buy now, pay later’ arrangements than men, at 9.8 per cent to 4.4 per cent, while men led the use of fintechs, at 8.8 per cent to 5.0 per cent. 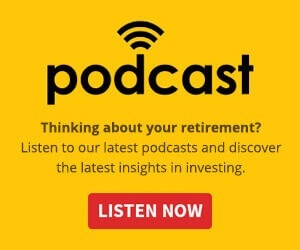 “Australians are moving rapidly towards new ways of making payments, changing from the traditional dominance of the major banks to using new entrants such as technology companies (fintechs) and the new innovative start-ups such as Afterpay with their highly successful ‘buy now, pay later’,” remarked Norman Morris, industry communications director at Roy Morgan. Mr Morris believes the uptake of these new payment forms amongst younger generations is likely aided by the proliferation of smartphones and wearable technology that accommodate paying through such means. “All these changes pose a threat to traditional payment types such as credit cards and cash as consumers in effect can access small amounts of credit instantly,” he said. 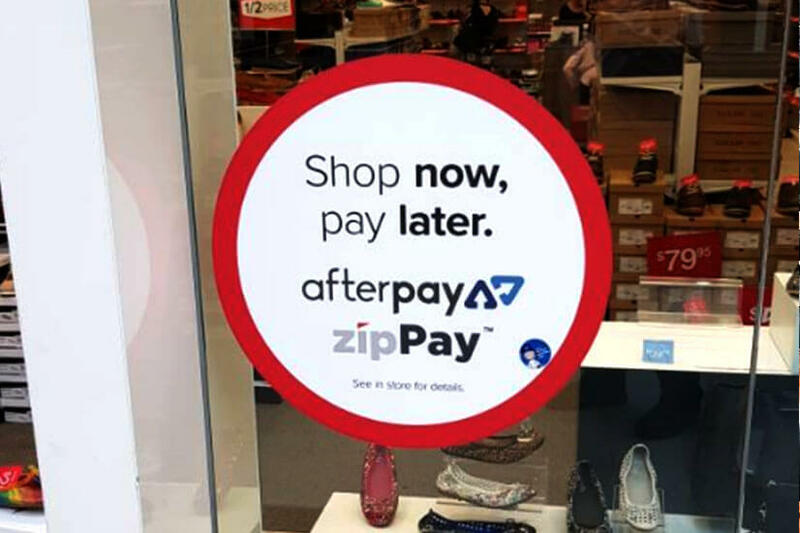 The growth of ‘buy now, pay later’ arrangements, particularly among younger consumers, has placed the payment systems under increased scrutiny of late. In November of last year, the corporate regulator ASIC released its first review into the ‘buy now, pay later’ industry, which found that 60 per cent of users were aged between 18–34 years old. The review revealed that one in six ‘buy now, pay later’ users have been forced to overdraw their accounts, delay bill payments and borrow additional money to meet the arrangement, a figure ASIC commissioner Danielle Press said was particularly concerning given this rate of young user engagement. “We found that ‘buy now, pay later’ arrangements can cause some consumers to become financially over-committed and liable to paying late fees,” she said at the time. ASIC’s findings have since sparked a Senate inquiry into the effect of ‘buy now, pay later’ arrangements on vulnerable consumers, the first hearing of which was held earlier this week (Tuesday, 22 January). Alongside this, the NSW government is currently conducting an inquiry into ‘buy now, pay later’ arrangements, the findings of which are set to be released in February.